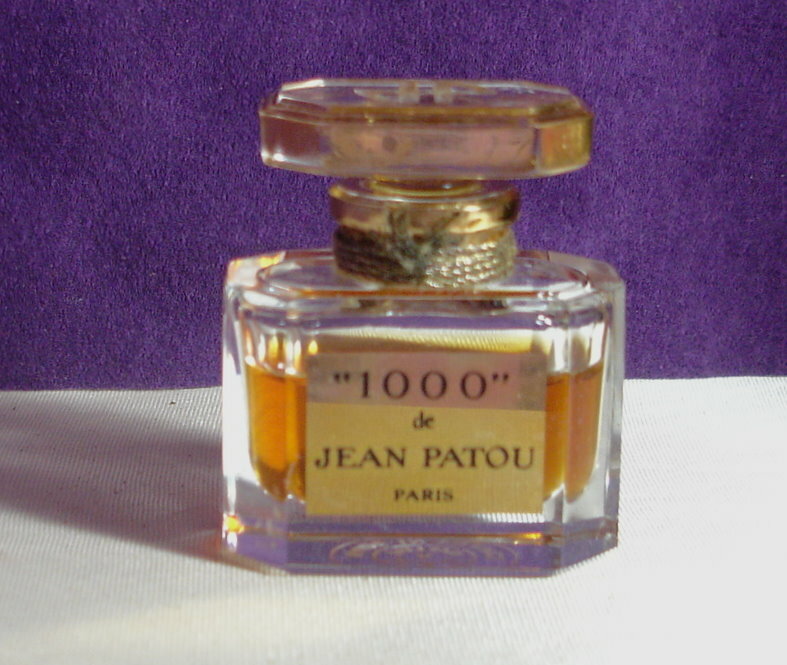 Description: Here is a chance to get a great bottle of Jean Patou 1000 at an affordable price. 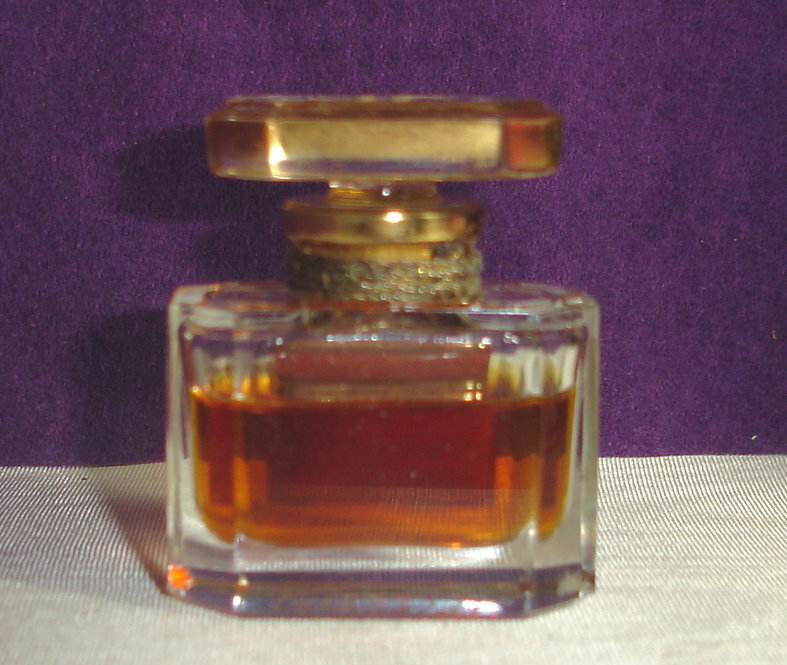 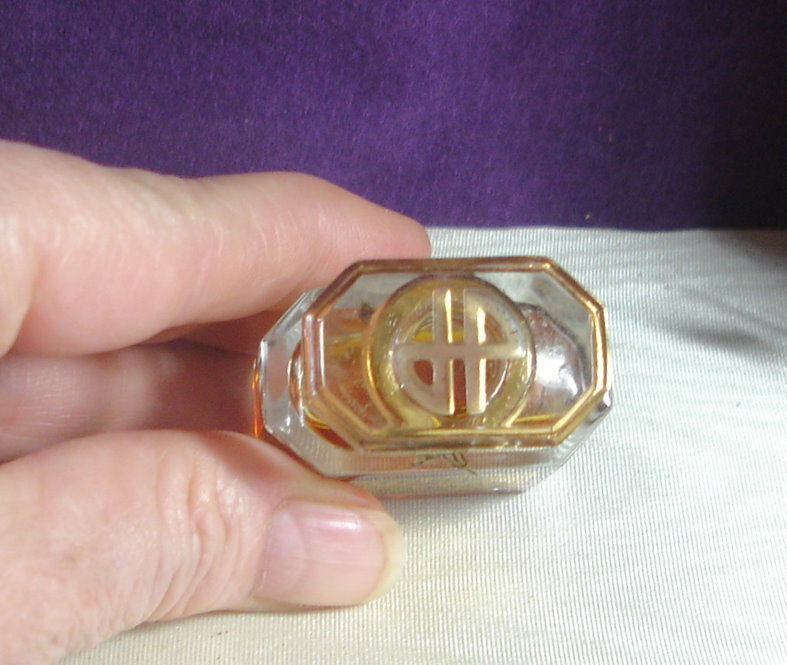 This is an adorable 1/4 oz crystal Baccarat bottle that is 3/4 full. 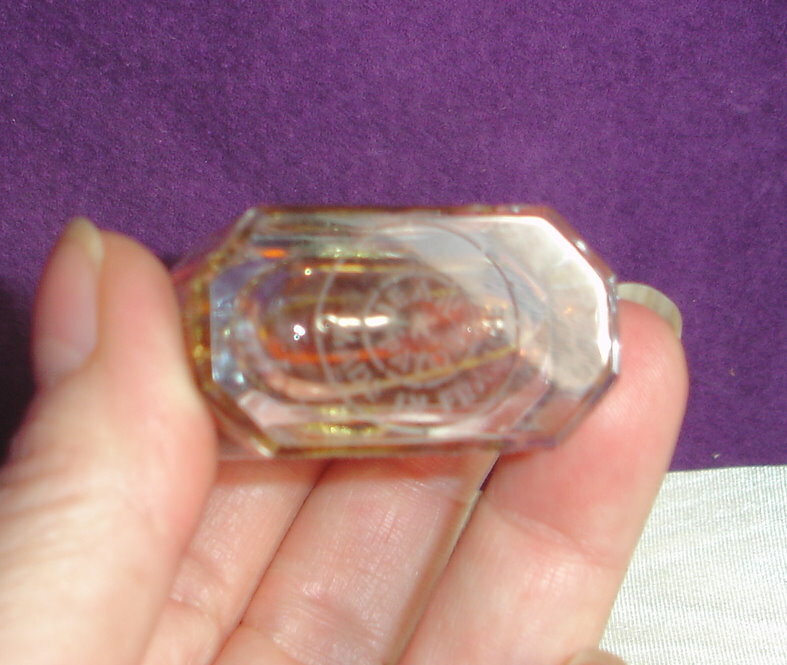 It is pure heaven!